Jonathan Byrd made his professional golf debut in 2000 after a successful college career at Clemson University, where he was the first four-time First-Team All-ACC player in the school’s history. 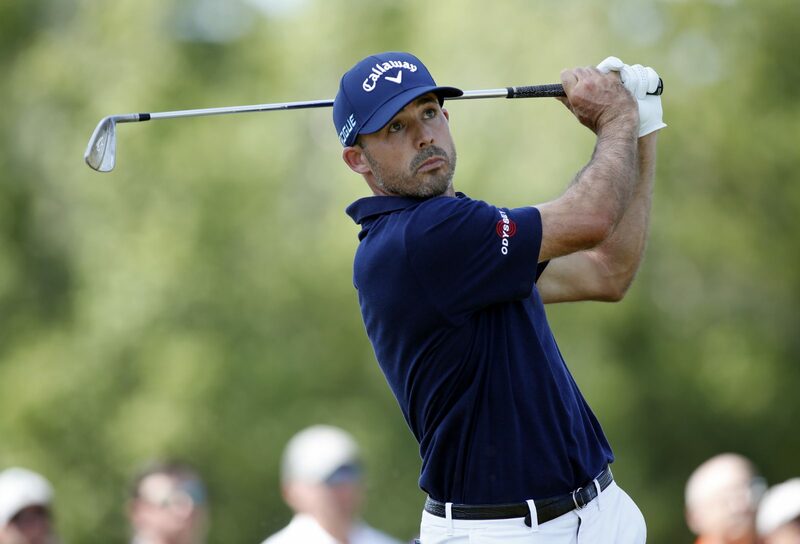 In 2002, Jonathan was named the PGA Tour Rookie of the Year, and he’s gone on to a golf career that has seen him collect five PGA Tour wins and two Web.com Tour wins. In 2003, he finished tied for eighth at the Masters and tied for 15th at the U.S. Open. On this episode of the podcast, we talk to Byrd about his beloved Clemson Tigers, how to “struggle well,” playing the Masters, and living a life of faith on the pro tour.